Alexandra Jung highlights the changes in retail pharmacies and how it impacts the consumer - retail pharmacists can have meaningful impact on patient outcomes, she noted. Alexandra Jung, editorial board member, Inside Patient Care, talks about the collaboration and alliances formed between the retail pharmacy community and what are considered traditional primary care providers. Alexandra Jung discusses the role of retail pharmacies in accommodating the growth of healthcare delivery. 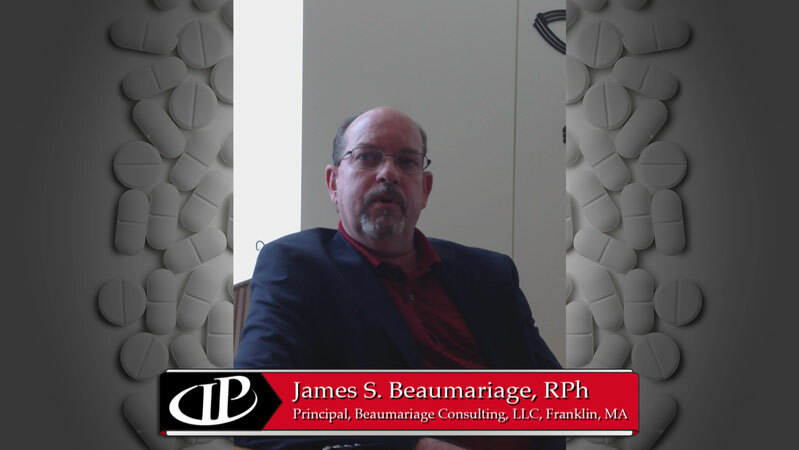 James Beaumariage, RPh, editorial board member, Inside Patient Care, talks about HIPAA policies, creating privacy areas in retail pharmacies, and the value of pharmacy consultations. James Beaumariage, RPh, Editorial Board member of Inside Patient Care, talks about the long-term "hang over" effect and medication synchronization.